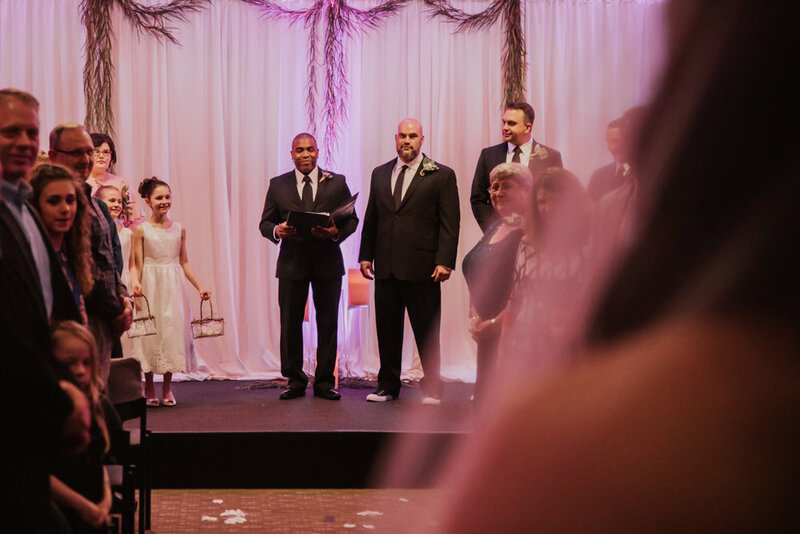 FOR LARRY AND MARY BETH'S WEDDING WE WENT ALL OVER DFW. 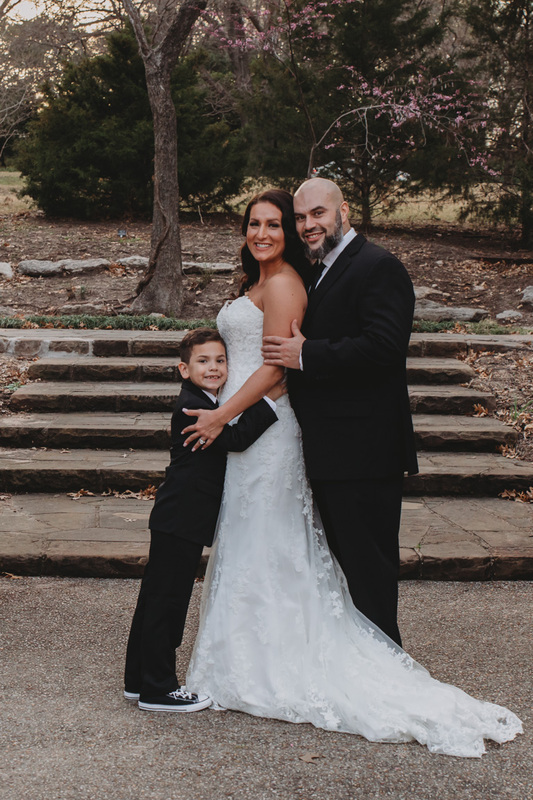 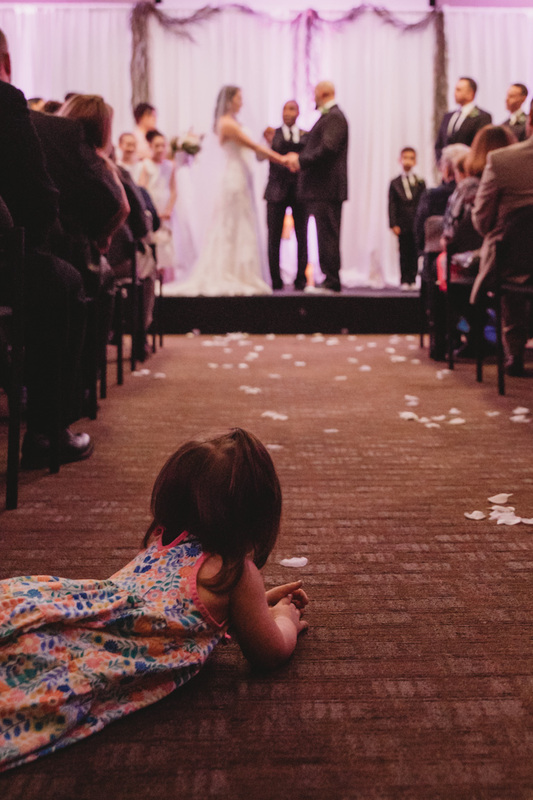 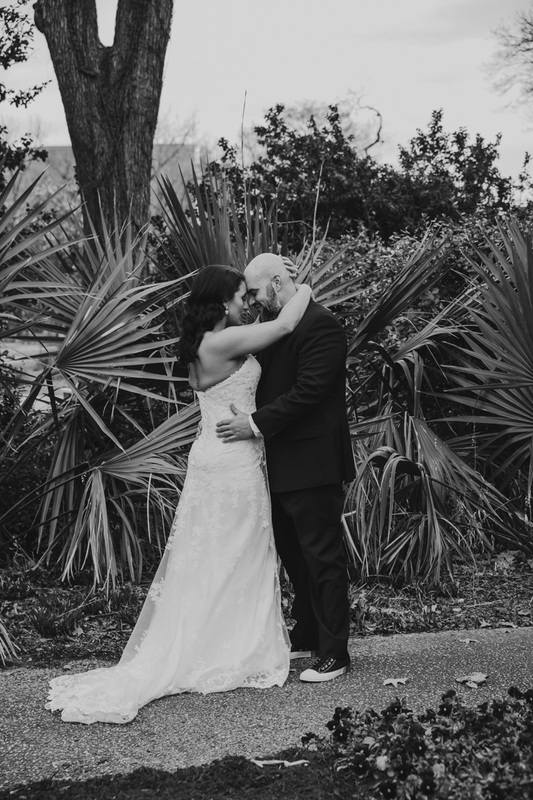 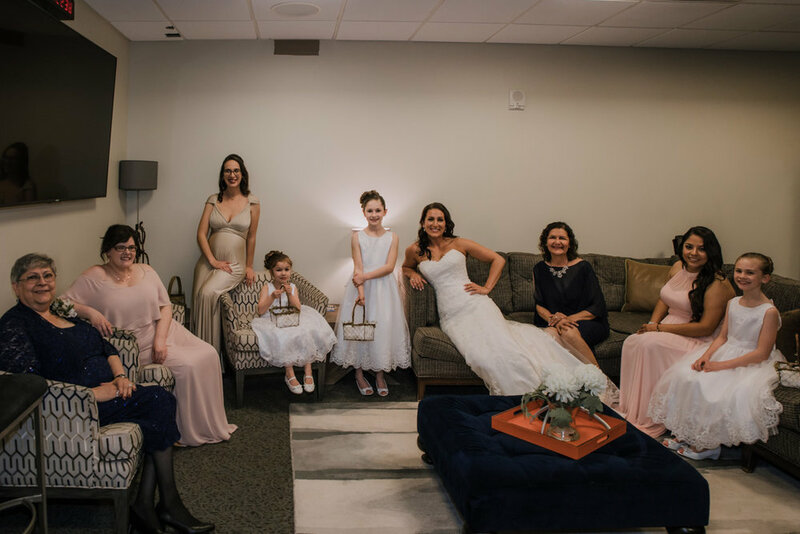 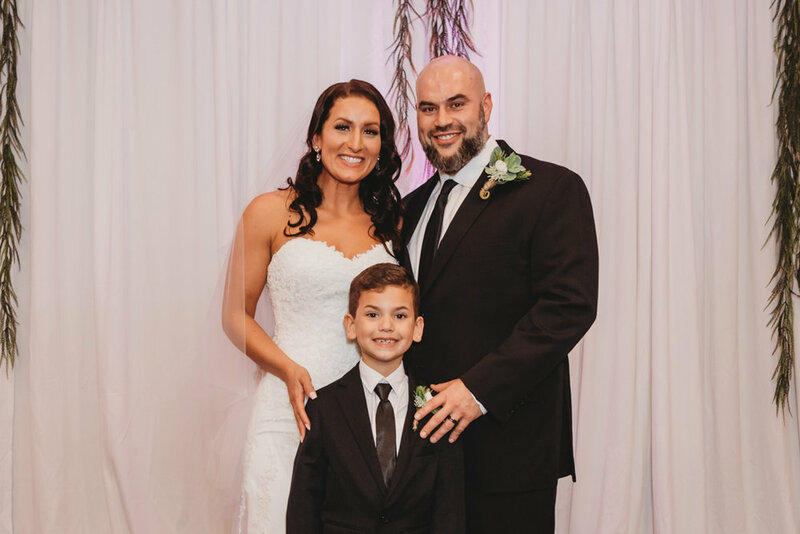 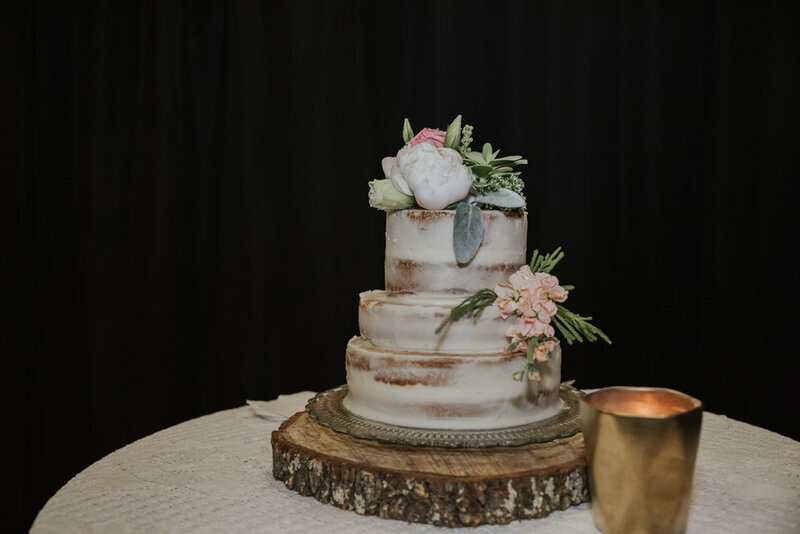 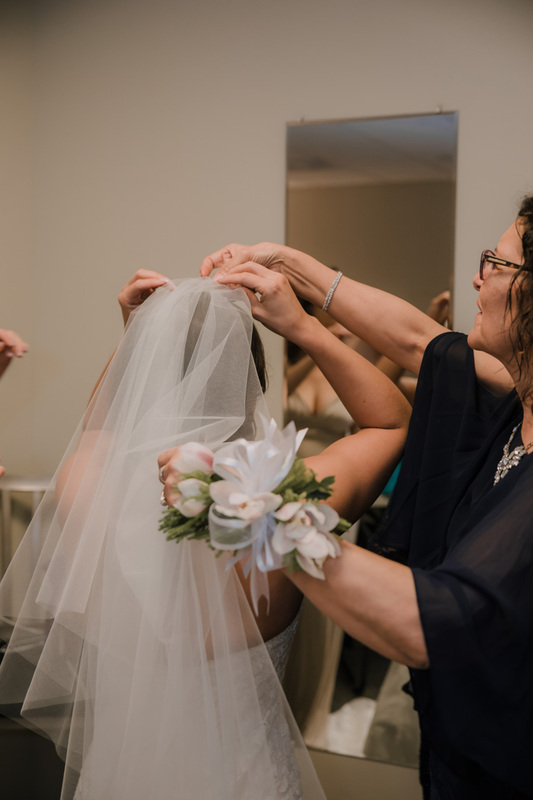 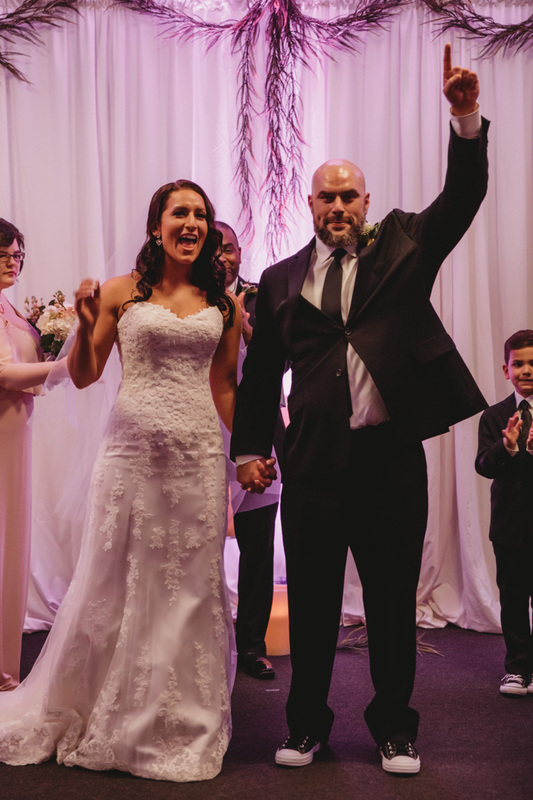 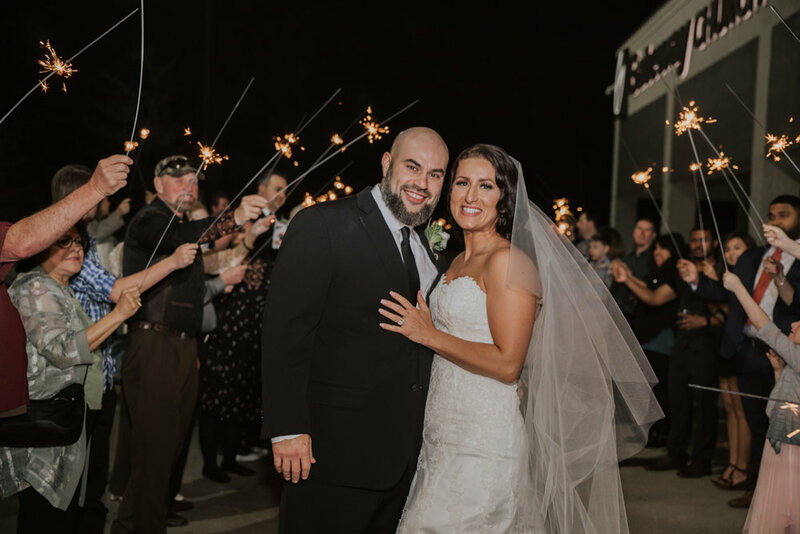 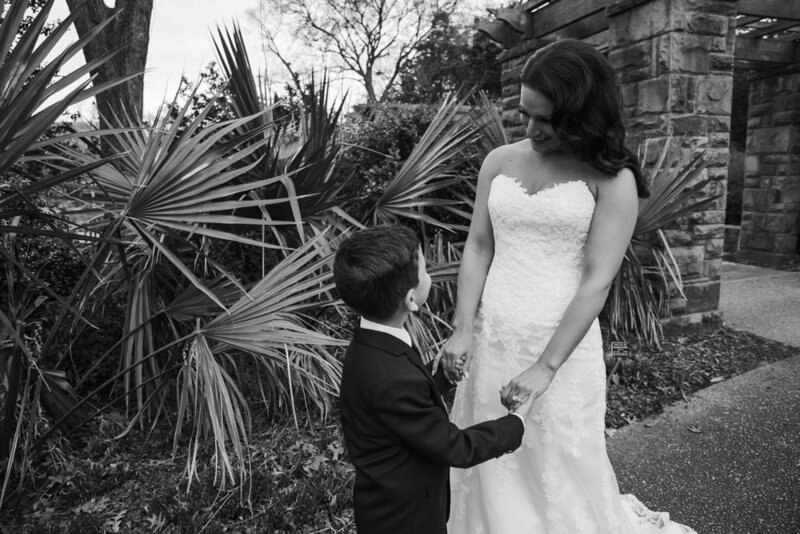 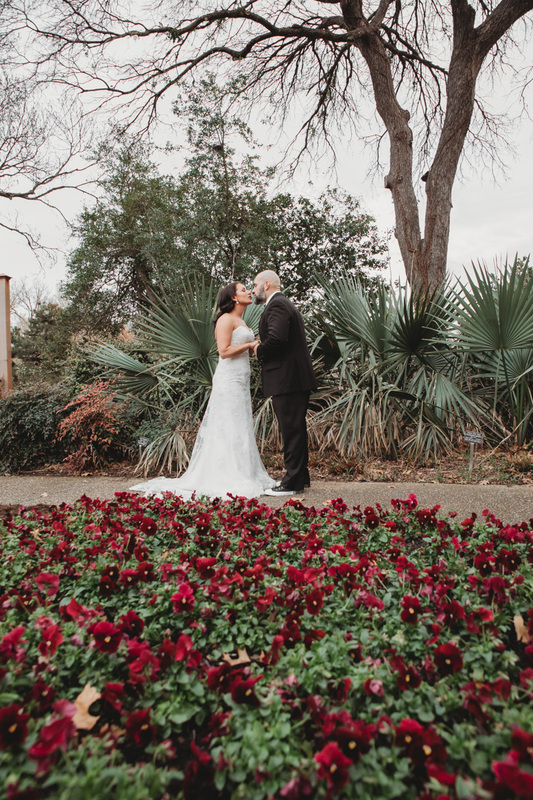 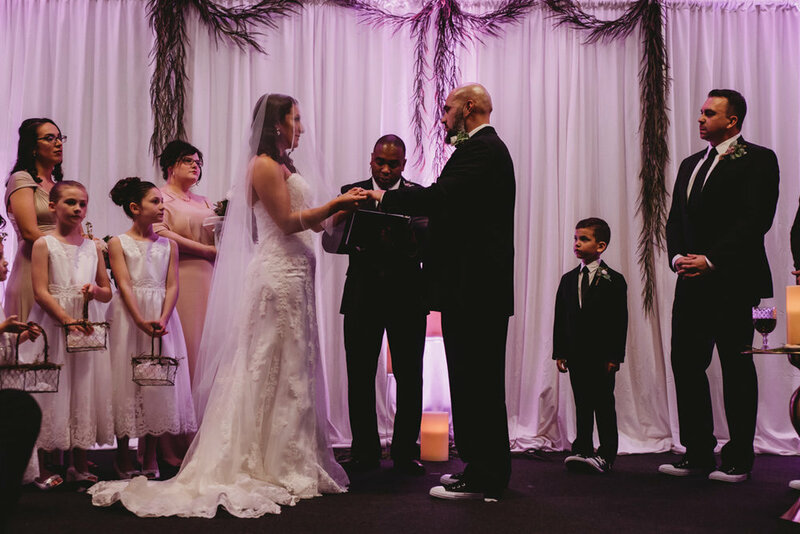 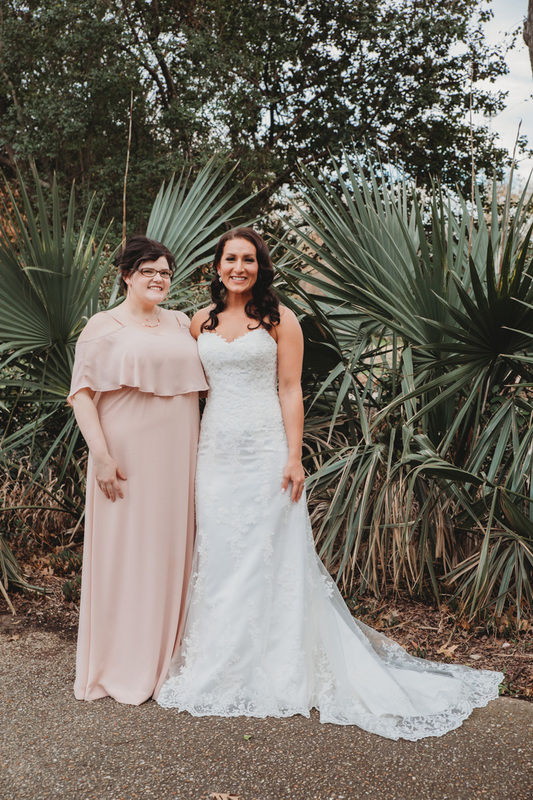 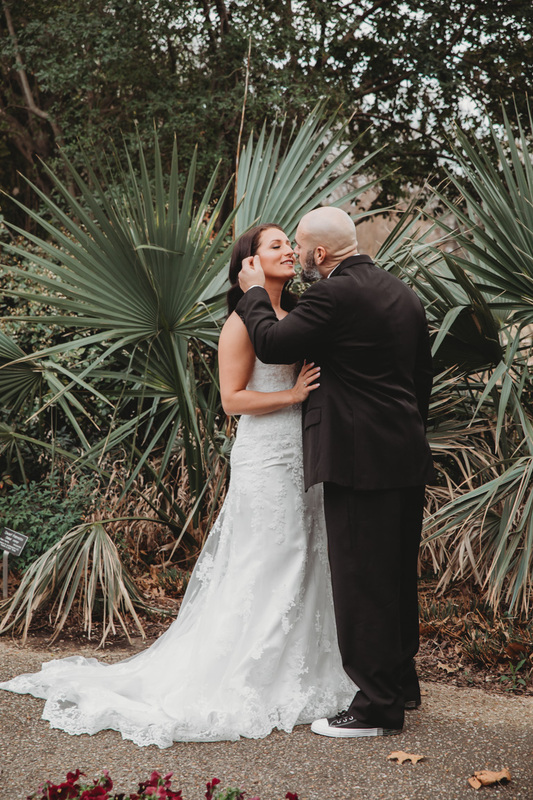 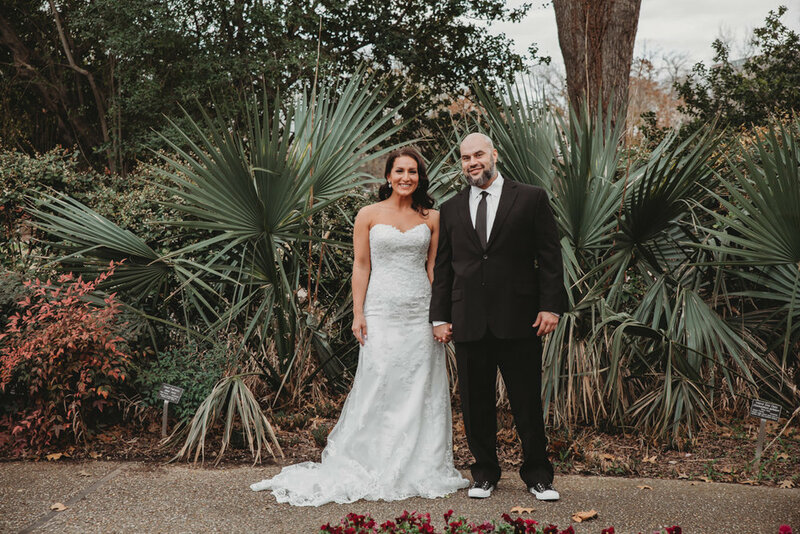 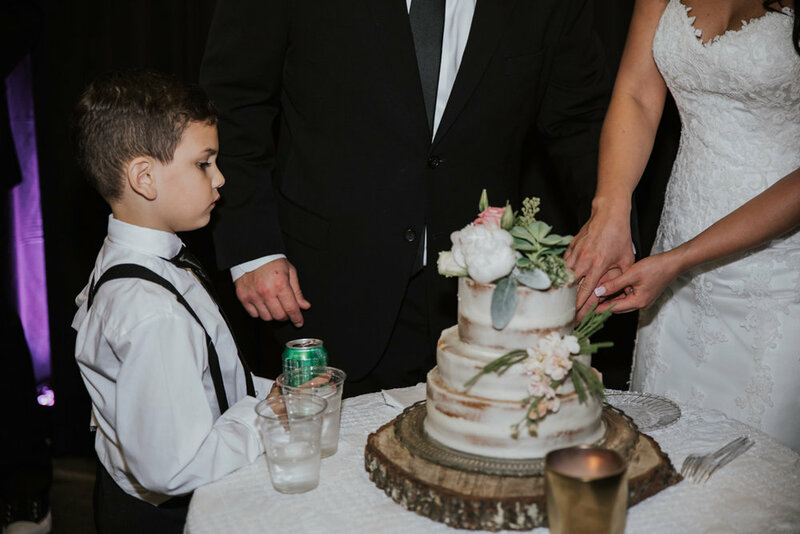 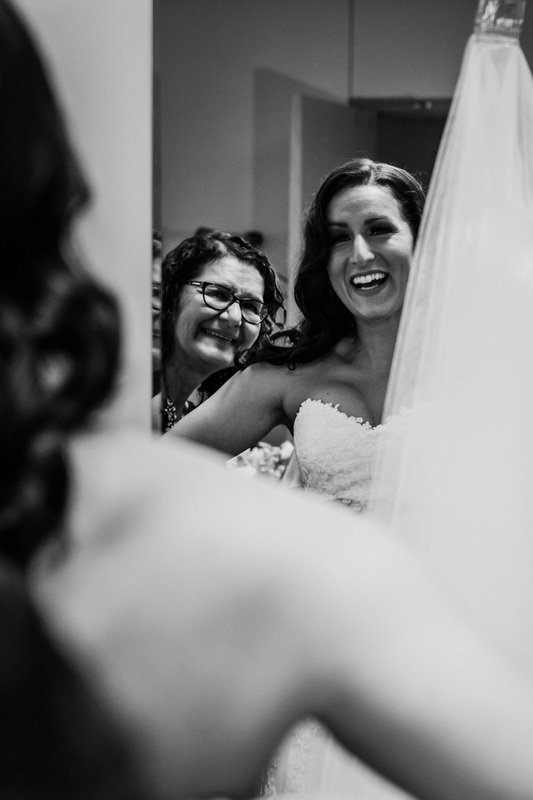 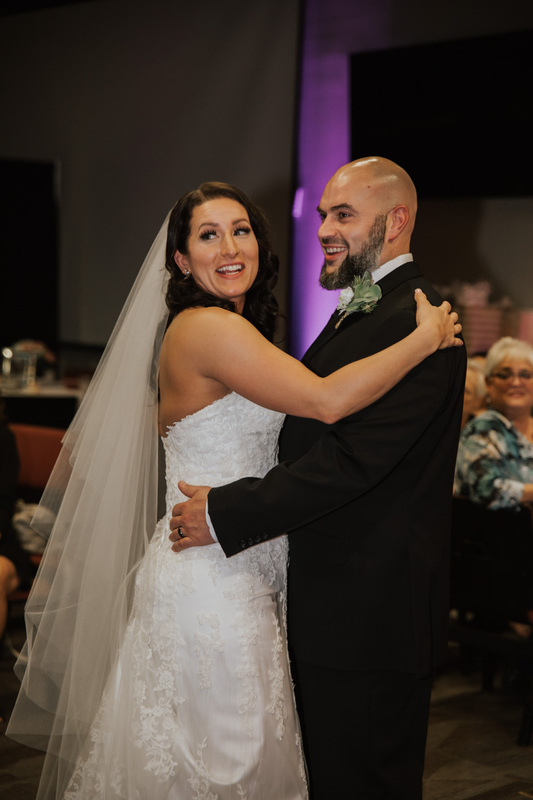 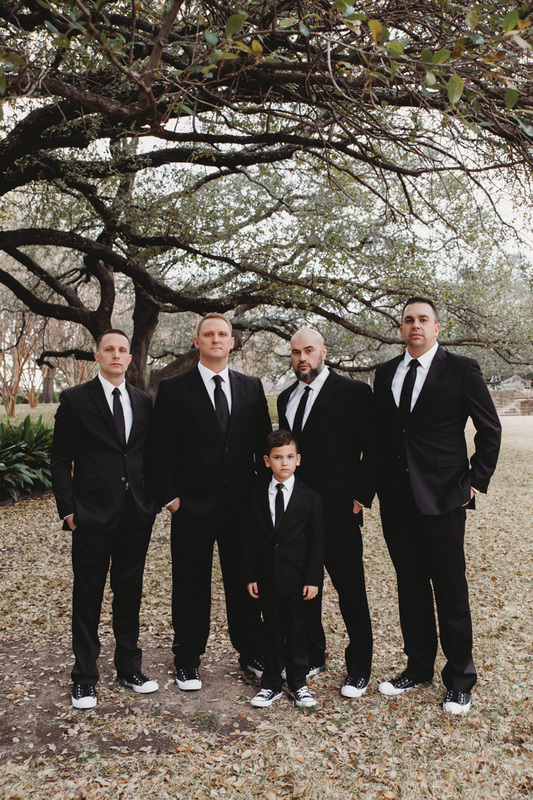 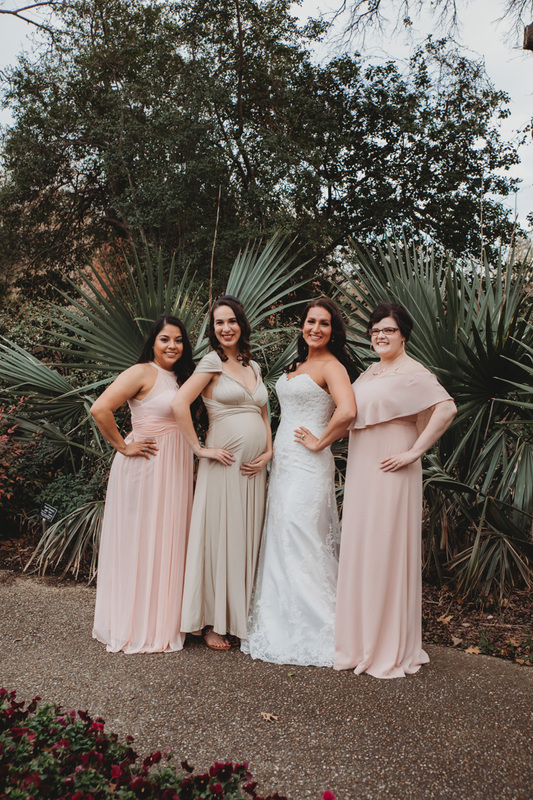 WE STARTED WITH THEIR FIRST LOOK AT THE FORT WORTH BOTANICAL GARDENS, HAD A PIT STOP AT WHATABURGER, AND THEN ENDED WITH THE CEREMONY AND RECEPTION AT GATEWAY CHURCH WITH THEIR FRIENDS AND FAMILY AND CHURCH COMMUNITY. 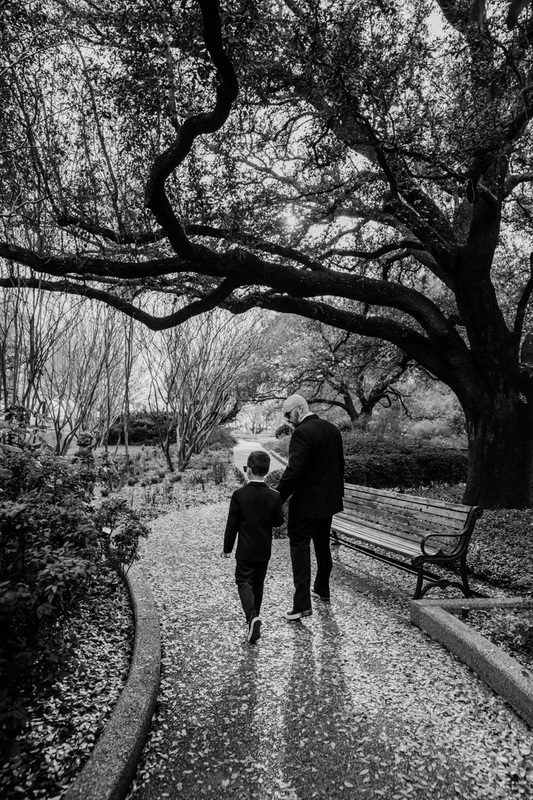 SUCH A SWEET MOMENT TO HEAR ABOUT THESE TWO AND THEIR RELATIONSHIP, AND LARRY NOT ONLY GAINING A WIFE BUT A SON.